Keep calm. Keep Calm and cinta Robert Downey Jr.. HD Wallpaper and background images in the robert downey jr. club tagged: love rdj robert downey jr keep calm. 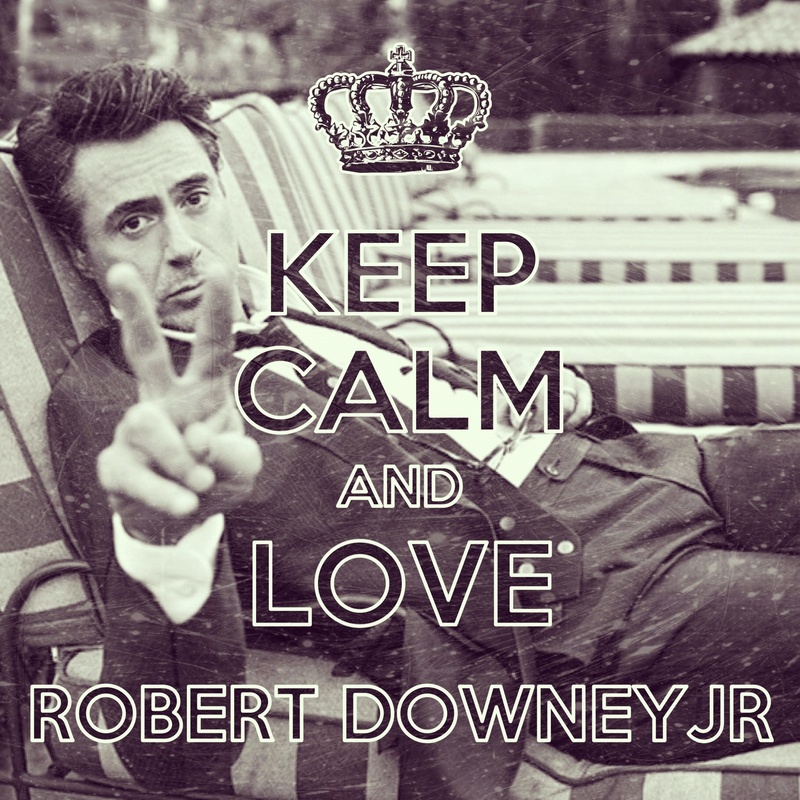 Keep Calm and cinta Robert Downey Jr. This robert downey jr. fan art might contain tanda, poster, teks, and papan tulis.